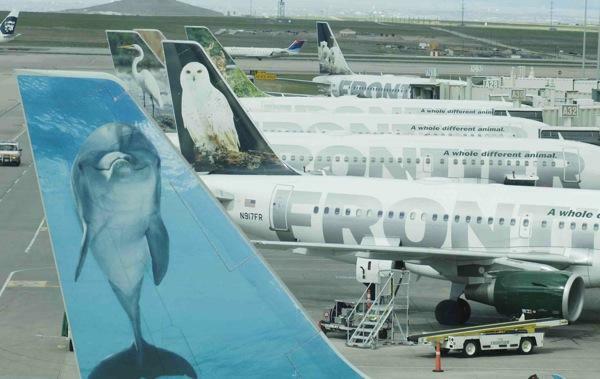 The Midwest Airlines name will cease to exist under a plan to combine the brand with its sister carrier, Denver-based Frontier Airlines. 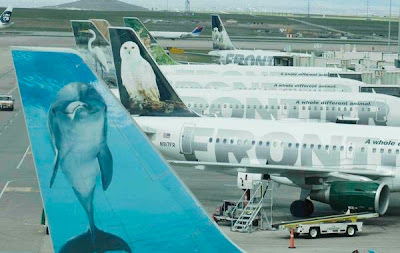 Midwest currently provides Louisville International Airport, and Frontier, which ceased service to the airport in 2008, will resume service between Louisville and Denver on April 19. The airlines' Indianapolis-based parent company, Republic Airways Holdings Inc., functions a maintenance hub at Louisville International. Republic purchased Midwest and Frontier in separate contracts last year. Republic Airways Holdings CEO Bryan Bedford exposed details of the long-awaited brand merger during a Tuesday press conference, held at Midwest Airlines’ maintenance hangar at General Mitchell International Airport in Milwaukee. It's been a tough call … made on hard facts, Bedford said in the conference.